WMH offer in-house manufacture of precision leadscrews with our whirling machinery capable of producing leadscrews from Ø16mm up to Ø100mm in size. We can produce a wide range of materials and form both left and right hand threads on the same bar. WMH offer a range of belt driven and ballscrew driven linear actuators with self contained linear guidance. This reduces component count and design time and complexity versus traditional linear axis with separate guidance, drive system and framework. Established in 1986, WMH Transmissions Limited is a market leader in high quality transmission products and have been supplying the OEM and re-seller markets for over 30 years. 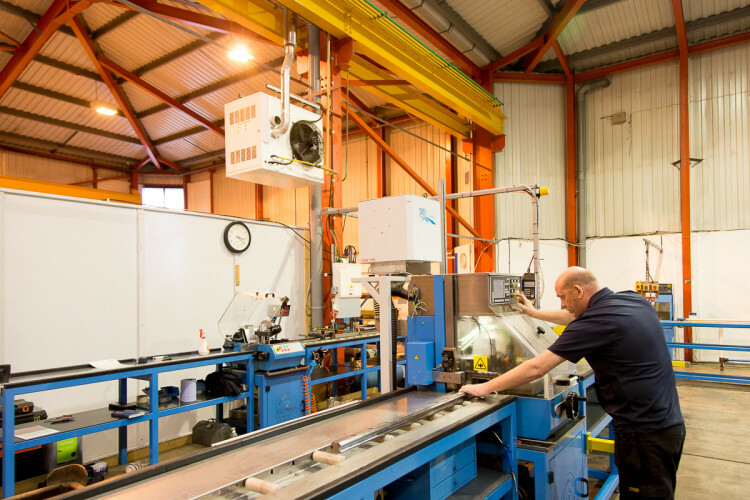 WMH Initially supplied precision rack & pinions into the UK market from WMH Herion Antriebstechnik Gmbh who have specialised in the design and manufacture of rack & pinions for over 120 years and were the first company in Europe to grind racks. The product range soon expanded into mechanical power transmissions components such as bevel gears & gearboxes, worms & wheels, splined shafts & sleeves, chains & sprockets and screw jack systems. 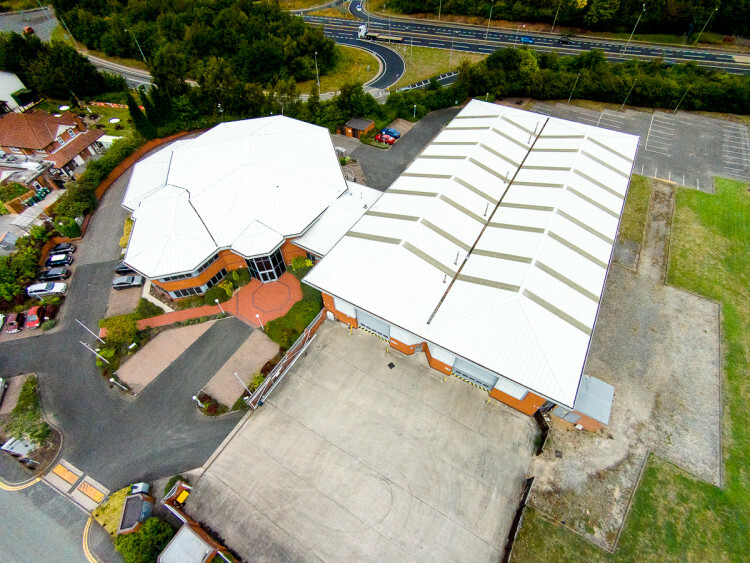 WMH then started to manufacture precision trapezoidal leadscrews & nuts and founded it's own machine shop, complete with whirling machinery, at its facility in Tamworth, Staffordshire. 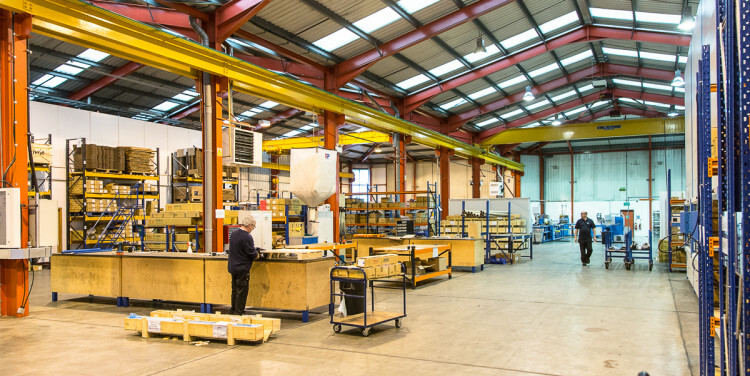 In the mid 2000s, WMH began to stock HIWIN linear motion products and, in 2012, where appointed as the UK's main agent and to this day are the largest single stockist in the UK. Our current HIWIN product range includes linear guideways, ballscrews, single axis KK units, bearing supports, crossed roller bearings, linear actuators, ball bushes and precison hardened & ground linear shafting. Having outgrown the original premises, WMH moved, in 2013, to a 40,000sq.ft facility across town on junction 10 of the M42 to sustain the continued growth of the business. 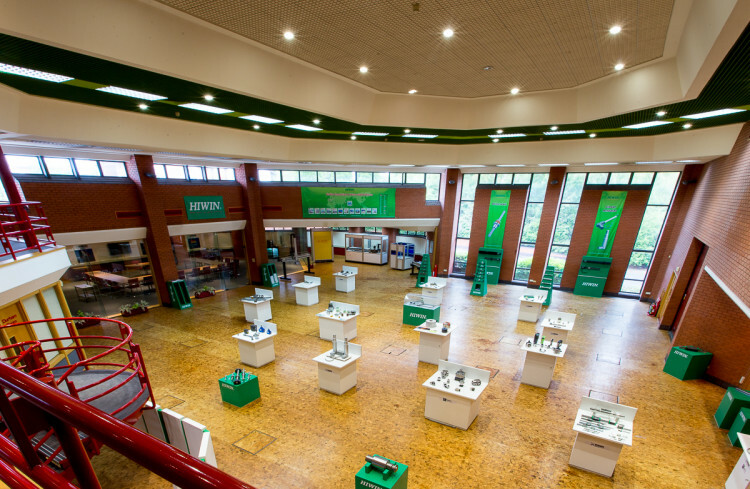 The current premises has a dedicated training room, first floor cafeteria and show room in which we display our vast product range and host regular open days and exhibition events with out partners. 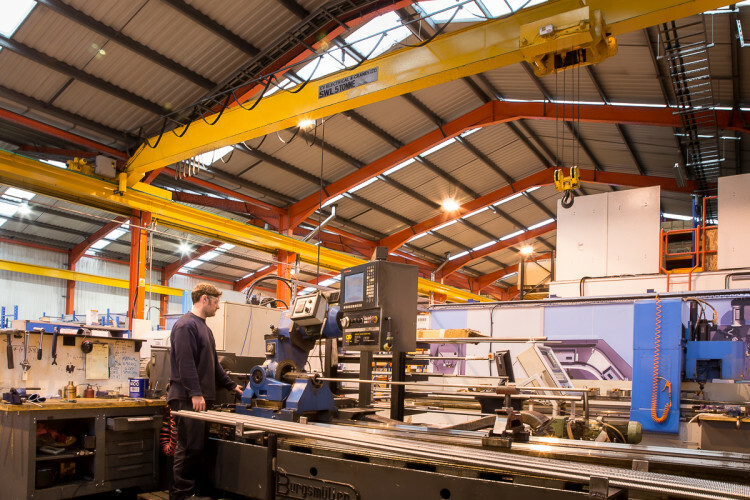 In 2014, WMH created an in-house design & calculation service to provide design support, selection and life time calculations on ballscrew, linear guideways and rack & pinion systems. 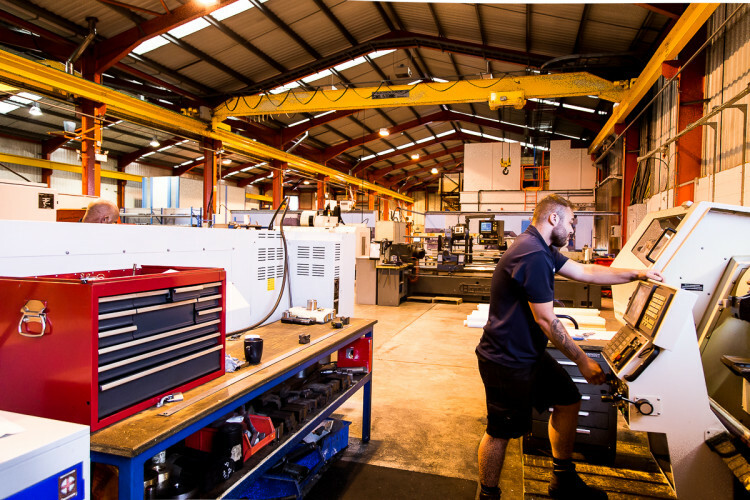 Our current specialist services include linear guide rail cutting, manufacture of precision leadscrews, design & manufacture of ballscrew assemblies, rack & pinion and screw jack lifting systems. 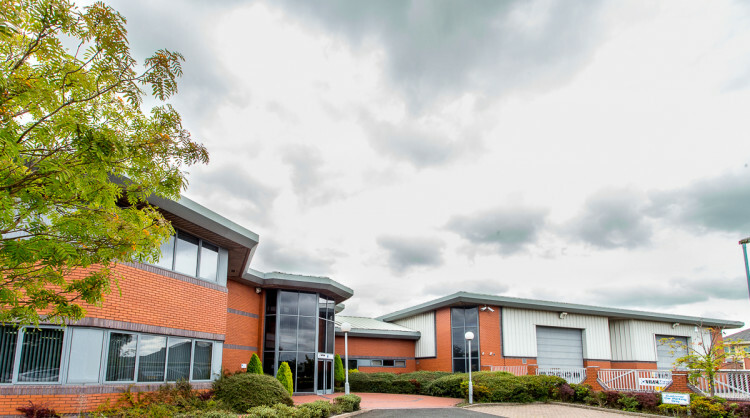 Here at WMH, we pride ourselves on an outstanding customer service, high quality products and competitive pricing with next day delivery on stock products - WMH, part of your drive!